The summer season starts in May and kicks off with our Memorial Day Weekend extravaganza, followed by Women Of Color Weekend (June), Girl Splash Weekend (July), and Women’s Week closes out the season in October. For the boys the season starts in March, and the Crown and Anchor boasts the largest venue and hosts many major events including their Independence 2016 Week-Long Celebration. 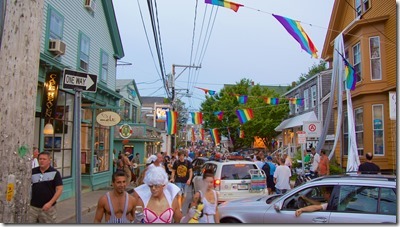 Bear Weekend in July in another well known week in Provincetown. To round out the year, other majors events include Carnival Weekend, Provincetown Portuguese Festival, Provincetown Jazz Festival, and the Provincetown International Film Festival. This coastal town features some of the best fresh seafood you can find. 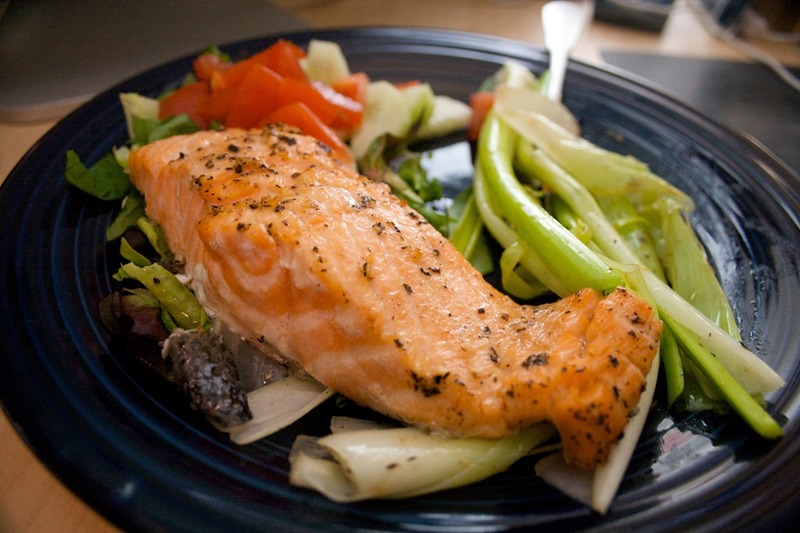 From classic fish and chips to exotic salmon dishes, you can’t go wrong with most places. Tourist favorites like The Lobster Pot to pier side dining like 9 Ryder Seaside Dining and Commercial St places like The Waterford can cover your bases. If seafood isn’t your thing, don’t worry. The restaurants in the area have all types of cuisine covered – from pizza shops and burger joints, to delectable filet mignon at The Central House (featuring celebrity chef Michele Ragussis). 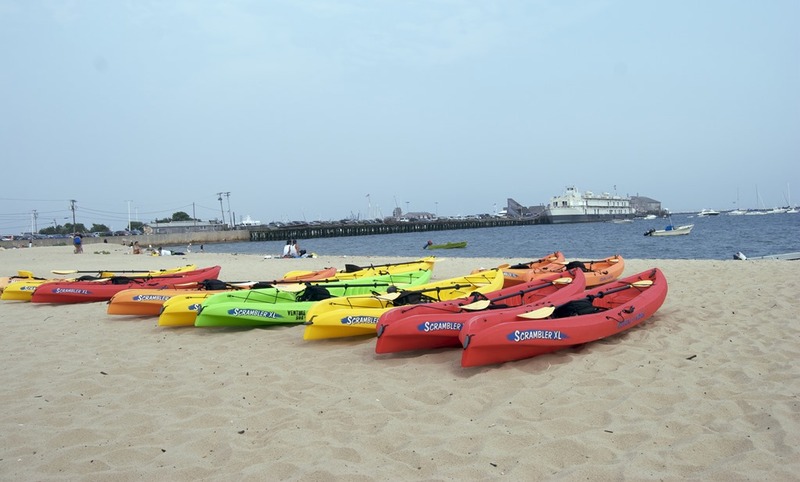 A comprehensive list can be found at Provincetown Tourism. 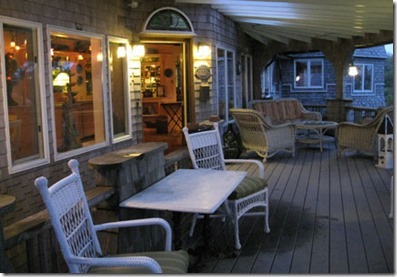 OMG if you love oyster head to Provincetown. 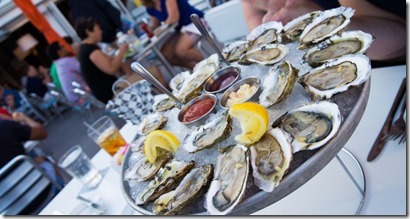 If you don’t love oysters try them in Ptown. 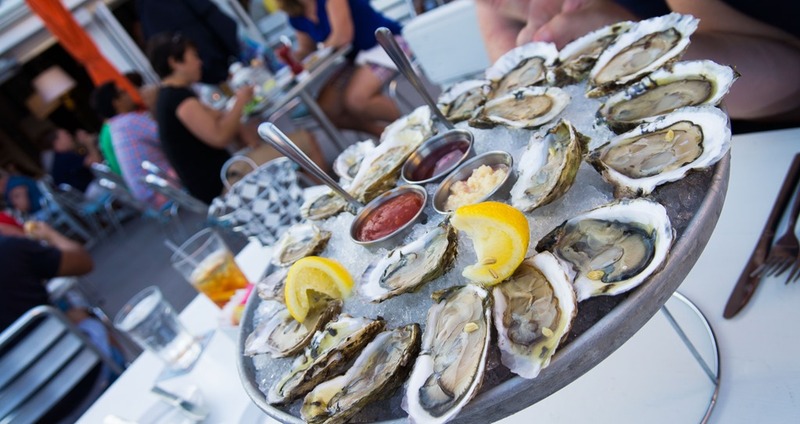 Some of our favorite places are Squealing Pig and the Canteen, but those are not the only places to get your oyster fix. You won’t be the minority here. The LBGTQ community isn’t just the clientele, it’s in the town itself. 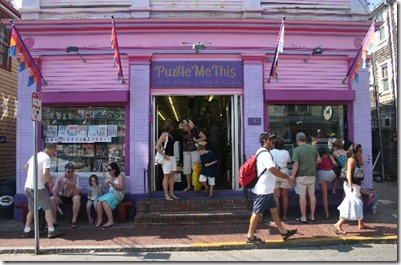 Lots of the businesses here are LTBGQ owned and it extends into the town government and Provincetown Business Guild. Gay celebs from all over have performed and vacationed here. We’ve seen the cast of the L-Word and Orange Is The New Black make appearances and even perform. Walk up and down the street and you’re bound to stroll by someone you know. 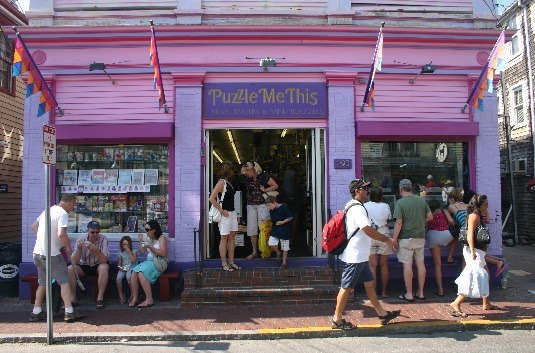 Areas like Provincetown can’t encourage the diversity they do without also having a thriving art scene. 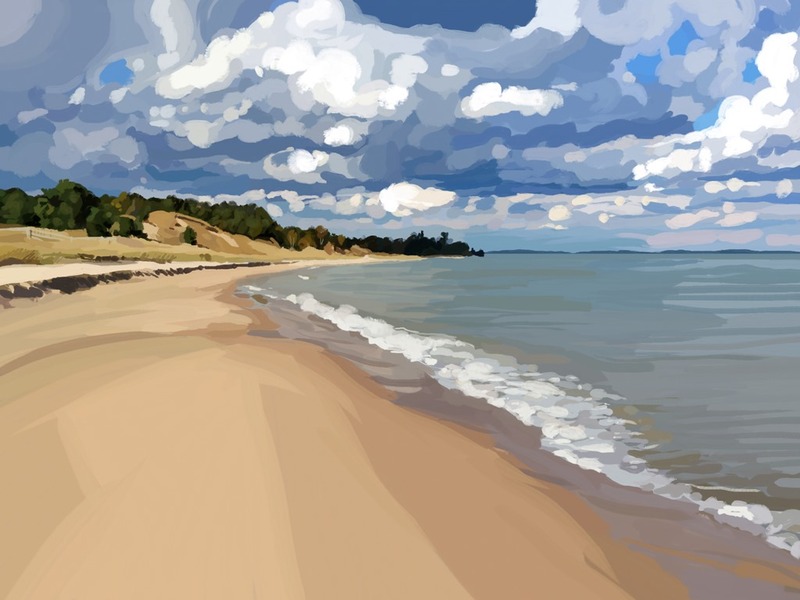 There are plenty of galleries displaying and selling photographs, paintings, and sculptures. It also supports the performing arts with plays and shows, and has hosted many comedians throughout the decades. 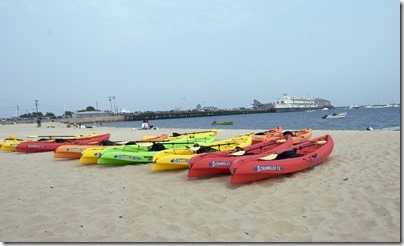 A good list can be found on the Provincetown Tourism site or a interactive guide at Provincetown Gallery Guide Online. 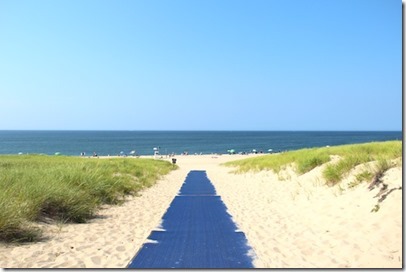 If you would rather make nature your home (temporally) you can also camp on the near the beaches in Provincetown. Dune’s Edge Campground and Coastal Acres offers you that opportunity. Reservations can be made online or over the phone. 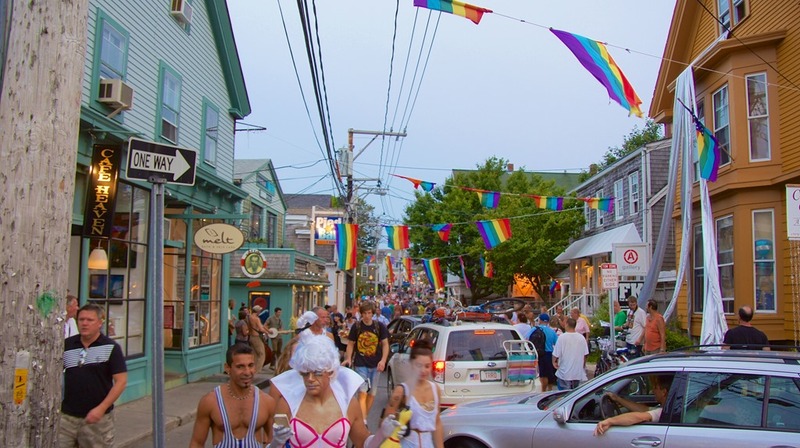 Provincetown allows you to express yourself freely – and what we mean is not only your style, fashion, personality, or costume. We mean that you can be comfortable in who you are hear. 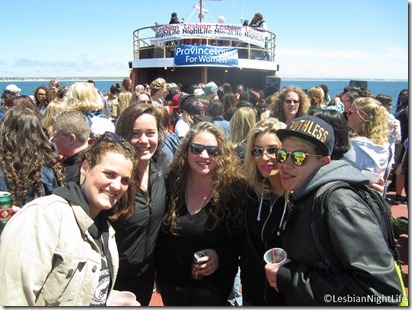 There’s no need to hide who you are or who makes you happy in Provincetown. However, if you are looking to let loose a little – there are plenty of events and venues during the summer that will celebrate it. 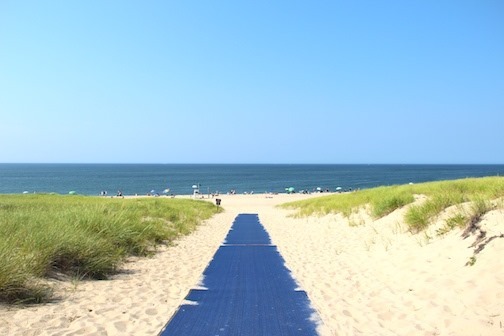 That a quick look at Provincetown in the summer. Really, it was! There’s a lot to do and see, and it’s one of the most charming places in the world to visit. That’s one of the reason we host events during Memorial Day Weekend.